If you weren't expecting to see your monthly car insurance rates increase, you're not alone. Discover why rates are increasing all over the country here. Times are tough for many people. And if you've noticed cost of living increases like your monthly car insurance payments, you're not alone. This can be frustrating for drivers who are struggling to keep their cars on the road. A report by AAA found that the premium for a middle-aged man with a good record climbed by almost 10% in 2015, reaching more than $1,200. According to car insurers, they have little choice when it comes to raising rates. Keep reading to learn why. 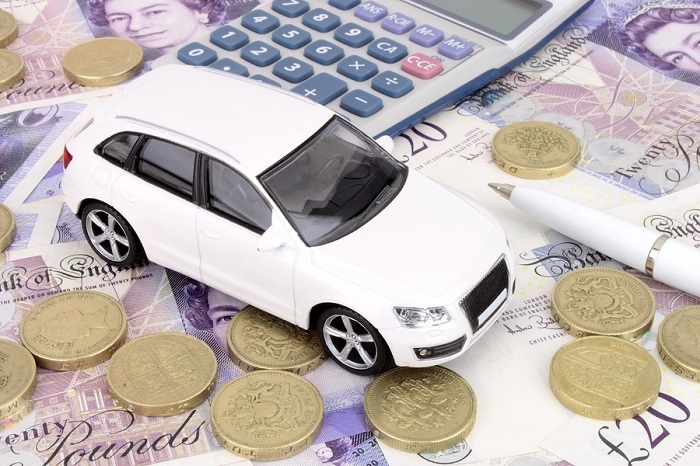 Why are your Monthly Car Insurance Rates Increasing? It may not seem like it, but the economy isn't doing too bad. And this is one of the main reasons why insurance companies say they need to raise rates. While hourly wages continue to fall, we're also seeing solid job growth and cheap gas. That means Americans are driving more, and insurance companies are raising monthly car insurance payments to keep up. More people on the roads means more collisions, which in turn equals more payouts for insurance companies. The more expensive the car, the more expensive it usually is to get fixed. Combine that with higher labor costs for the repairs, and you can see why the average claim is increasing. We're also seeing much more technology incorporated into our cars. The components and materials in newer cars are making them more efficient and safer. But those sensors in your bumper don't come cheap- and they cost a lot to repair. Along with the increased costs for car repairs, insurance companies are also dealing with higher medical bills as medical costs continue to rise. Litigation costs are also on the rise, so it's easy to see why insurance companies are passing all these costs onto consumers. Unfortunately, we're all a lot more distracted than we used to be. According to State Farm, 36% of drivers are texting and driving, which is contributing to more accidents. Usually, in these accidents, no fault is able to be attributed since no one is going to admit that they were checking their phones. That means that those costs are imposed on the insurance system, and everyone's rates go up. Yup, insurance fraud is still happening. And unfortunately, this means everyone loses. This is costing approximately $32 billion a year, as people fake injuries and insurance companies have to pay out for these injuries. One of the most common ways that people are committing insurance fraud is by lying about facts when they apply for their insurance. This means that they get lower insurance rates, even if they're high-risk drivers. That means that good drivers have to pay more on monthly car insurance. Has your insurance premium increased? Are you looking for a cheaper car insurance provider? A few minutes spent comparing car insurance providers can save you thousands in the long run. Try it today.